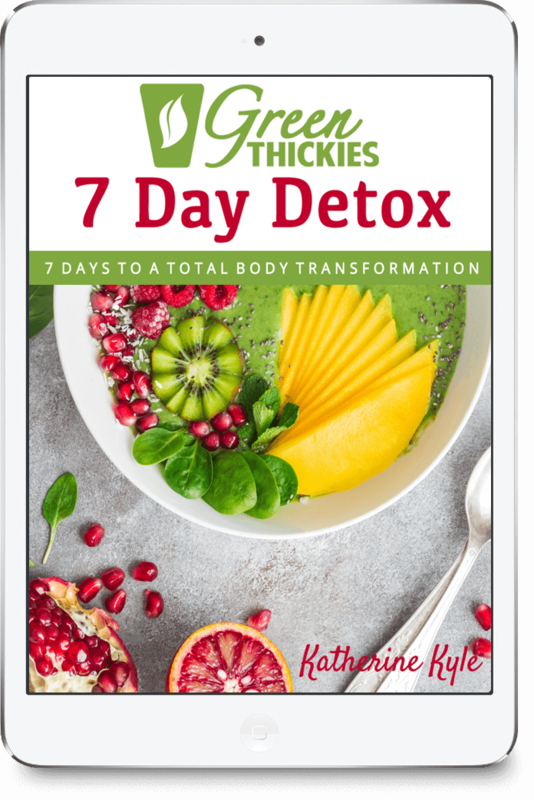 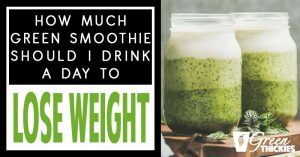 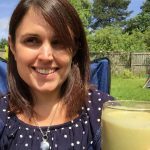 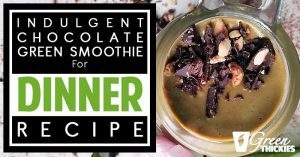 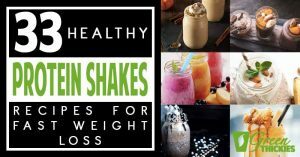 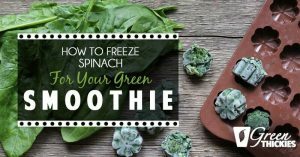 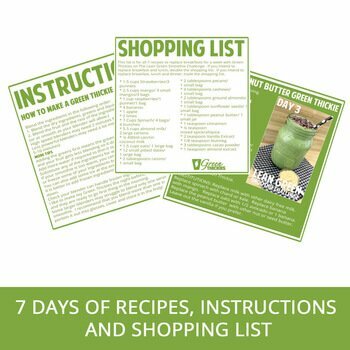 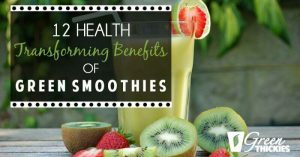 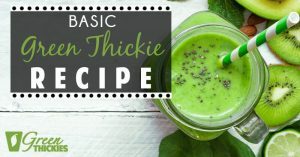 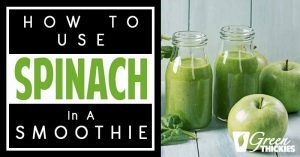 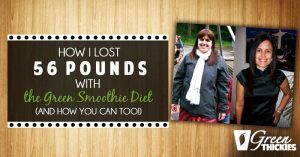 “I lost 56 pounds on a green smoothie diet.” Find out how you can too, take the 7 day Green Thickie Challenge and find many delicious smoothie recipes. 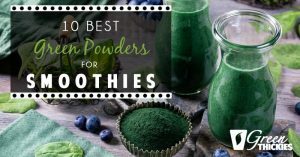 It’s easy to get stuck in a rut and just keep adding spinach to your smoothie. 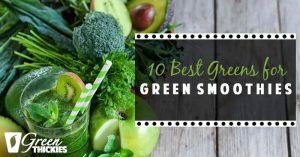 Here are the top 10 best greens for green smoothies to ensure you get a variety in your green smoothies. 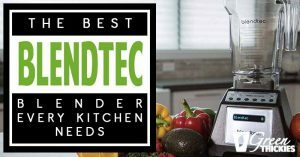 Today I’m showing you the best blendtec blender that I use every day in my kitchen. 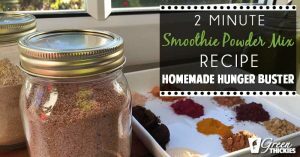 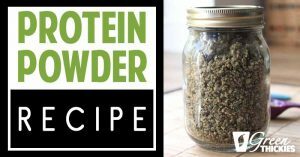 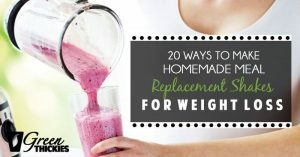 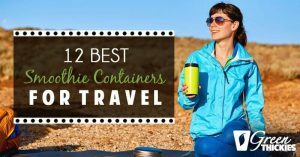 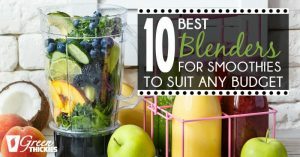 I’ve used many different blenders and one blender stands out the most.